Our MidWestern Life: Training For a Race? Get Motivated and Heal Those Sore Muscles! Training for a race is hard work, whether you're training for your first 5k or you're 3rd marathon, it's hard. The first thing to overcome is motivation and energy. Then, once you gain those you end up with sore, tired muscles. Ugh! But at least you get your "runner's high" and sense of accomplishment! My running history is definitely not for the history books. I've run countless 5k races and one 5 mile race. Right now I am signed up for my first 10k and currently training for it with plans to do a half marathon next year. But, I can tell you all of this has been a HUGE accomplishment for me. I didn't start running until I was in college and even then I only ran 1-2 miles, which was really far for me! I was the kid at school who couldn't run a mile without walking while my classmate were running 7 min miles. Let's just say, I'm not a natural born runner and running is NOT easy for me, but somehow I enjoy it. Maybe it's the stress relief running gives, maybe it's the time to myself, or maybe it's simply the sense of accomplishment, but whatever the reason is, I enjoy running and will continue to run. Even though I enjoy running, it can be really hard to get motivated and energized. I'm a mother of 3 young children. Every morning I wake up to all 3 of them bursting with energy, only to find myself sluggish and tired. I stand in the kitchen making all of my hungry bees breakfast, while they buzz around me, before I can even make coffee. Young Living also has a blend put together just for motivation, it's called Motivation, surprise! Ok, so we've taken care of gaining motivation and energy. Now what about after the run? After the big hills you ran during training, or the after running farther than you've ever run? Now you have sore muscles, achy knees and hips, now what? 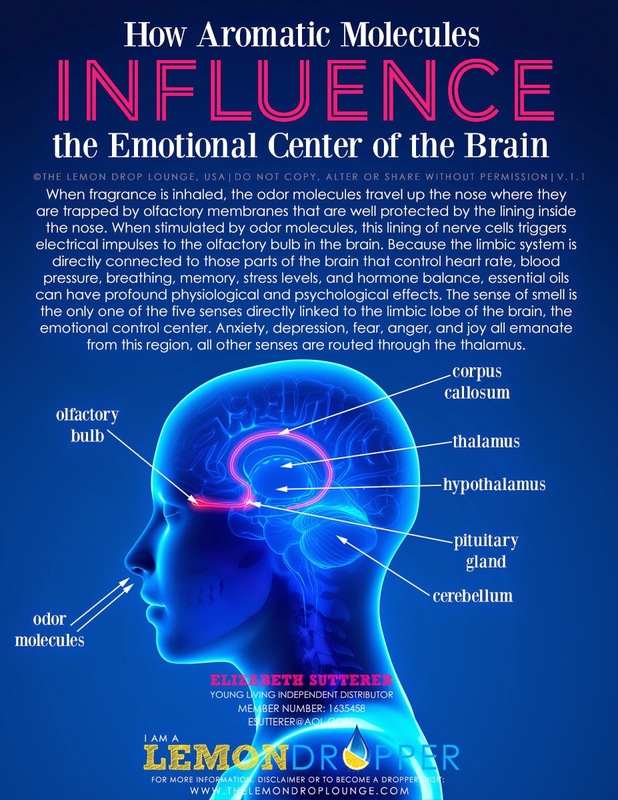 You guessed it, more Young Living Essential Oils. Deep Relief Roll on is a blend of oils that comes so conveniently packaged in a bottle with a roller ball, so you can carry in your purse (or in my case, diaper bag) and roll it on anywhere. Another oil that has been WONDERFUL for my achy legs and hips is Panaway. 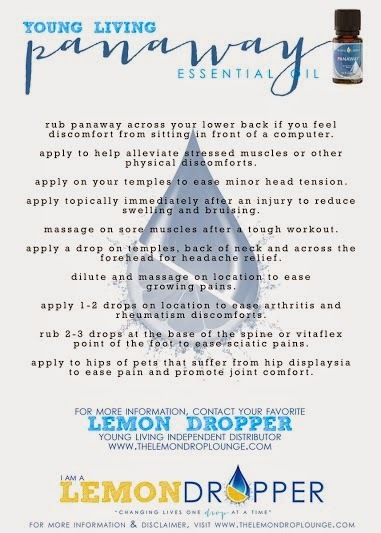 It's also a blend of oils to help relieve pain and soreness while promoting healing. I simply dilute a few drops with a few drops of Jojoba oil and rub on my sore muscles. Within minutes I feel better! Young Living also has a line of massage oils, one of which is PERFECT for relieving those achy muscles. The Ortho Sport Massage Oil is designed with a mixture of essential oils that warm and ease tired, stressed and sore muscles. Doesn't that sound amazing? 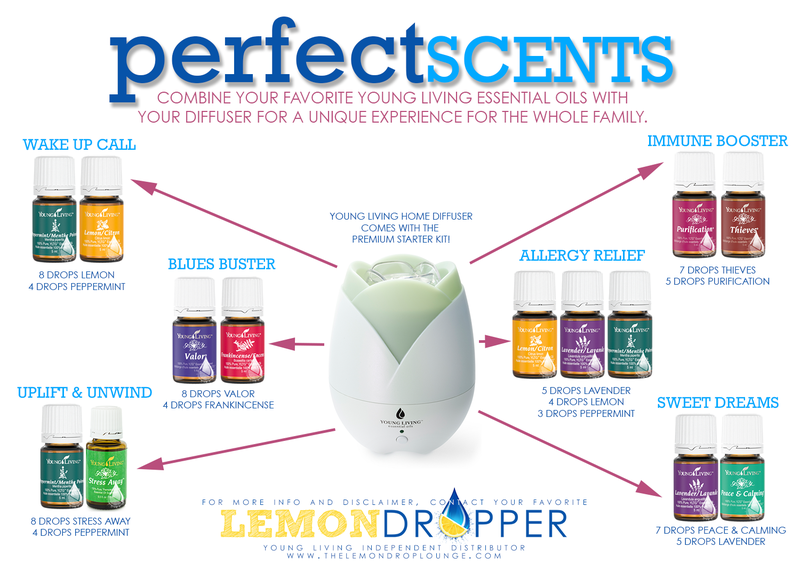 Who's ready to try Young Living Essential Oils? You'll never regret it! Out of the above mentioned oils, Peppermint, Lemon and Panaway are all included in a starter kit, so you'll get a good sense of how they can work for you and your training. Essential oils can useful for sore muscles but I can give you one more remedy - Hot tub spa.. I can say that hot tub bath can making your sore muscles relax faster than anything else. The use of hot tub hydrotherapy is commonplace among both amateur and professional athletes alike. From stretching and relaxation to arthritis pain and injury recovery, hot tubs can be a game-changing addition to a runner’s training regimen. Hot tubs offer the ideal conditions for hydrotherapy, the time-honored use of water for healing through the combination of heat, buoyancy and massage. Immersion in warm water raises the body temperature, causing blood vessels to dilate, improving circulation to bring vital nutrients to healing tissue. The heat also promotes the release of endorphins. Get a hot tub of your need like 2, 4, 5 Seater Hot Tub Spa to enjoy your therapy. Even families or your loved can also have fun. Relax & rejuvenate your body today. Thanks.